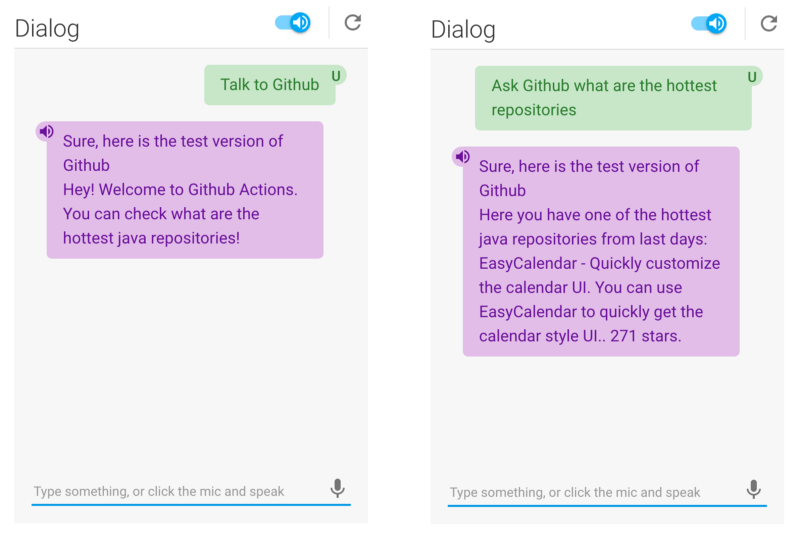 This post was published in Chatbots Magazine: Surface Capabilities in Google Assistant Skills. 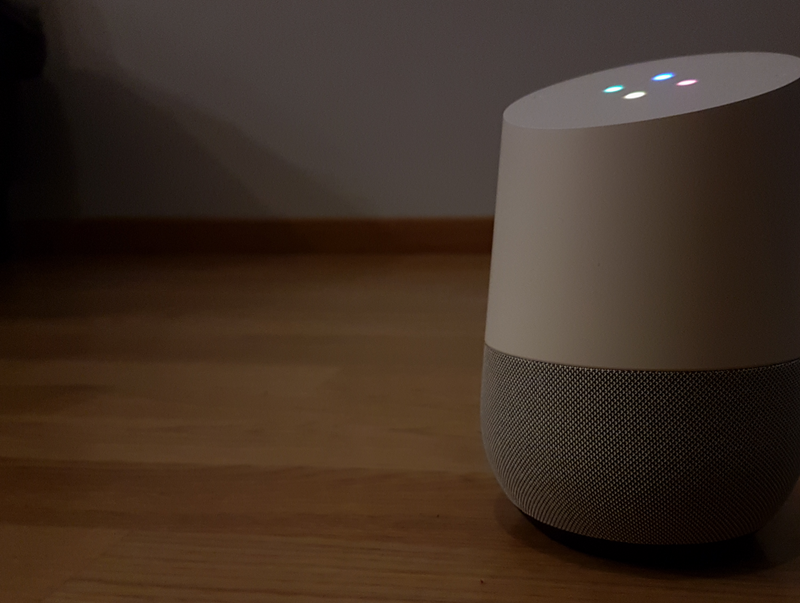 This post was published in Chatbots Magazine: Personalize Google Assistant skill with user data. 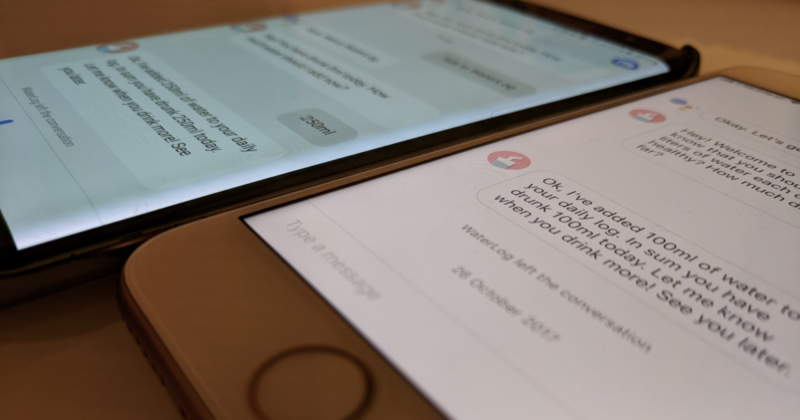 This post was published in Chatbots Magazine: Your first Google Assistant skill. Smart home speakers, assistant platforms and cross-device solutions, so you can talk to your smartwatch and see the result on your TV or car’s dashboard. 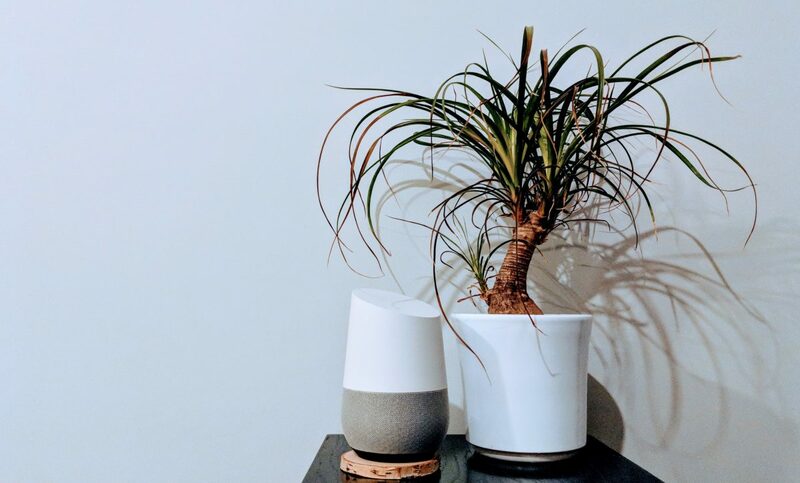 Personal assistants and VUIs are slowly appearing around us and it’s pretty likely that they will make our lives much easier. Because of my great faith that natural language will be the next human-machine interface, I decided to start writing new blog posts series and building an open source code where I would like to show how to create new kind of apps: conversational oriented, device-independent assistant skills which will give us freedom in platform or hardware we use. And will bring the most natural interface for humans – voice. Voice interfaces are slowly showing up in our lives. In most cases, they replace complexity of mobile devices. But there are also new features which do make sense only when they are used just with our voice. Iron Man’s Jarvis — is it still a fiction? Who doesn’t dream about Iron Man’s suit? Infinite power source — Vibranium Arc Reactor, ability to fly and dive thanks to Repulsors and oxygen supplies, almost indestructible single-crystal titanium armor with extremely danger weaponry. Since we’re still years or even decades (are we?) from having at least prototype of flying metal suite, there is one piece of it which can be closer than we think. 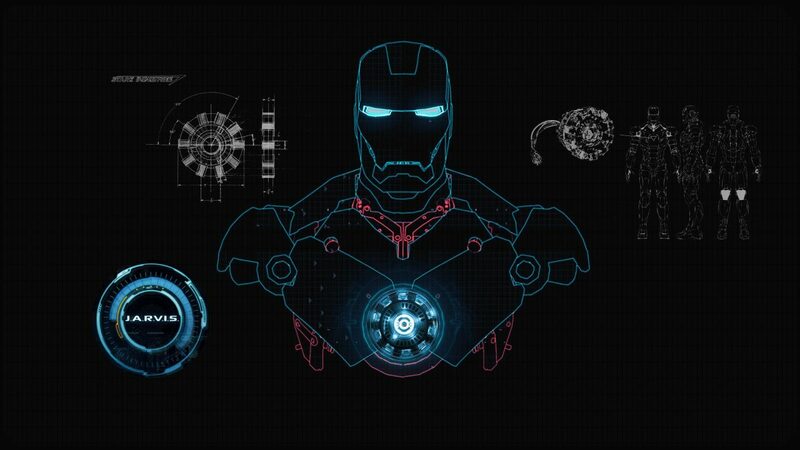 While Vibranium Arc Reactor is a heart of Iron Man suit, the equally important thing is its brain — Jarvis. Author Mirek StanekPosted on October 11, 2016 March 10, 2019 Categories Artificial IntelligenceTags AI, AI first, Artificial Intelligence, Future, Google Assistant, Voice interfacesLeave a comment on Iron Man’s Jarvis — is it still a fiction?